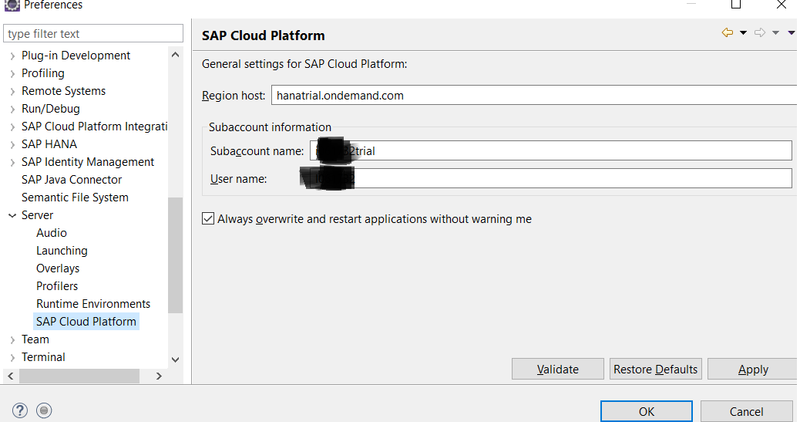 In this Blog, I would like to talk about Integration of SuccessFactors Intelligent Services with Third Party applications like Java applications built on HCP. 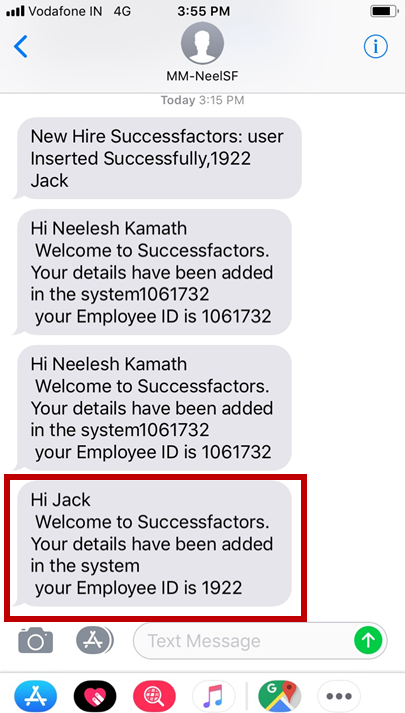 We have seen so many cases where a customer would like to extend SuccessFactors functionality using apps built in SAP Cloud Platform. I will provide a similar example where we would be using events from intelligent services to achieve the same. Basically, with this approach, you can consume any Intelligent Services event and build your custom logic in third party application. In my example below, I would be showcasing Scenario 1) of sending an SMS to new hire on Hire event. 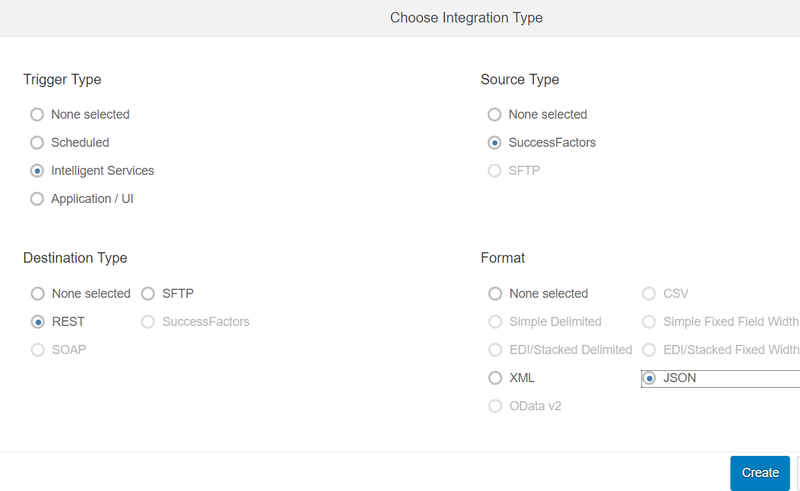 Creating Integration in Integration center to call the rest API. 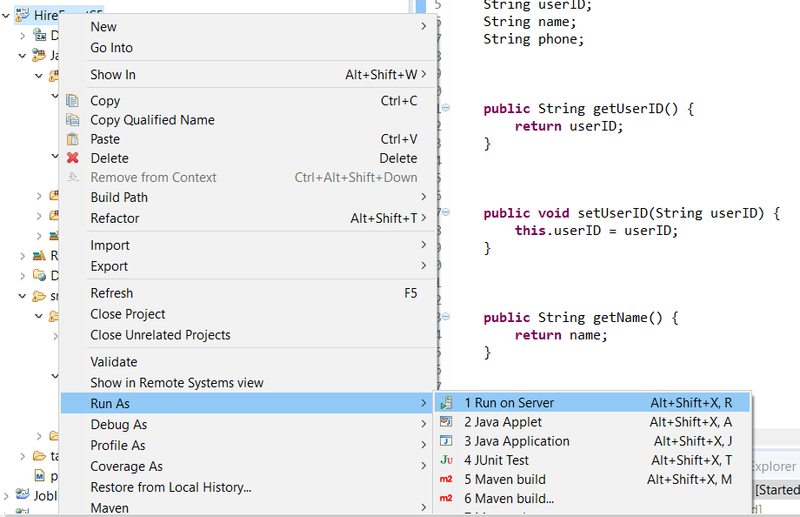 I recommend to use the Eclipse IDE (neon) since neon already has ability to connect to SAP cloud Integration services and servers. Create a new Maven Web Project with structure similar to below. The user object is nothing but a representation of JSON object which is being sent across in a Payload of Intelligent Services event. 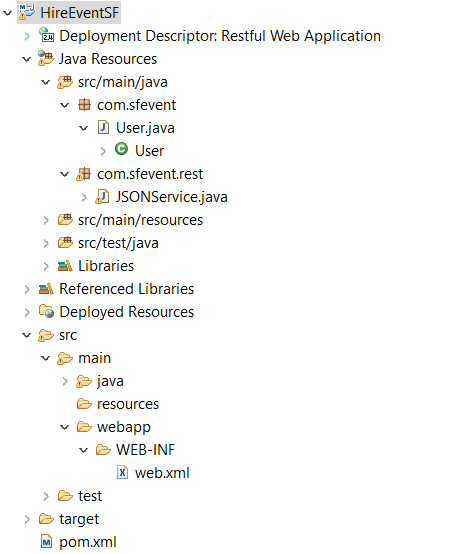 Package com.sfevent.rest has a class which represents the REST API to be called by SF Intelligent services. The service class has the actual rest API logic to consume the intelligent services event payload and then trigger a SMS to new hire. Once the Java project is completed , you would need to deploy this project into your SAP cloud platform account. You can find various blogs or videos in Google on how to deploy a java application in HCP. You should see the application as started. You will also find the end point URL here. Note this URL down . 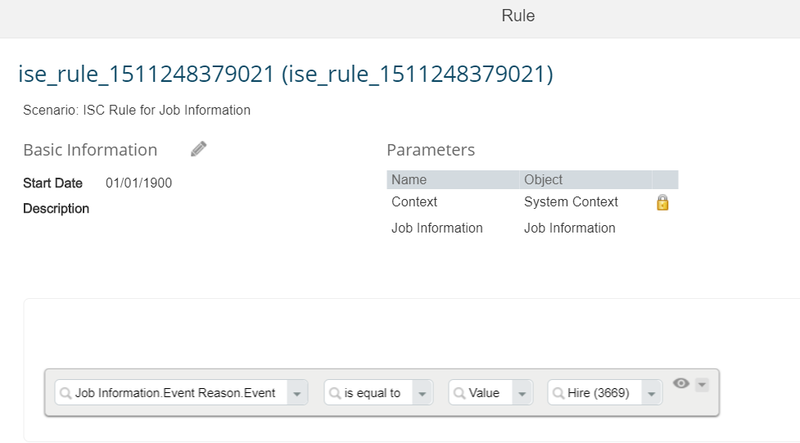 Select the event as New Hire in search entity page. The new hire event uses Job Information as the Base Entity. In configure Fields View select the fields you want to send across to your java application in JSON Format. 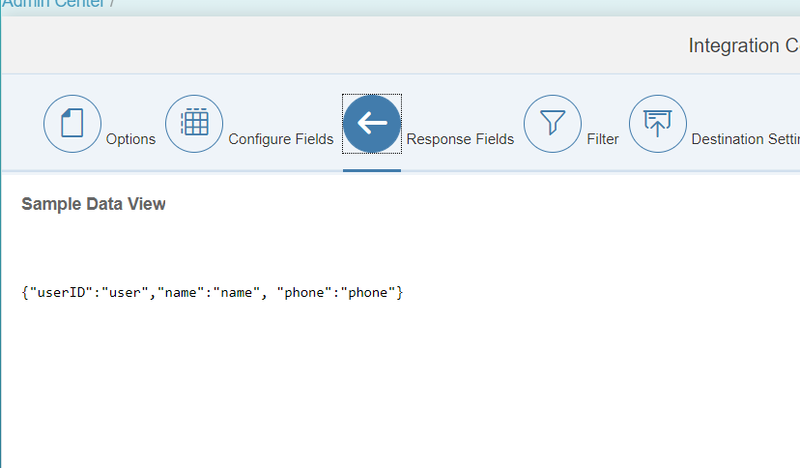 Create three fields userID , name and phone. Map them to relevant Job Information fields using the mapping view. This is the final step of the prototype. Go to Intelligent services editor (ISC) and select new hire event. Good one Neelesh. Steps with screenshots made it simpler to understand.. Fantastic blog. I am excited to check with my client if they would like to use this functionality. Cheers! Appreciate the granular details. Thank you Neelesh. Very Nice Neelesh. Keep it up. Really good informative blog Neelesh.